I wish everyone could attain every challengingly advanced yoga poses, get all likes, fame and the money they (rather their EGO) want(s)… so that they then realize the bottomless hole in their heart that can’t be filled with things or more fame, worldly short-term happiness. 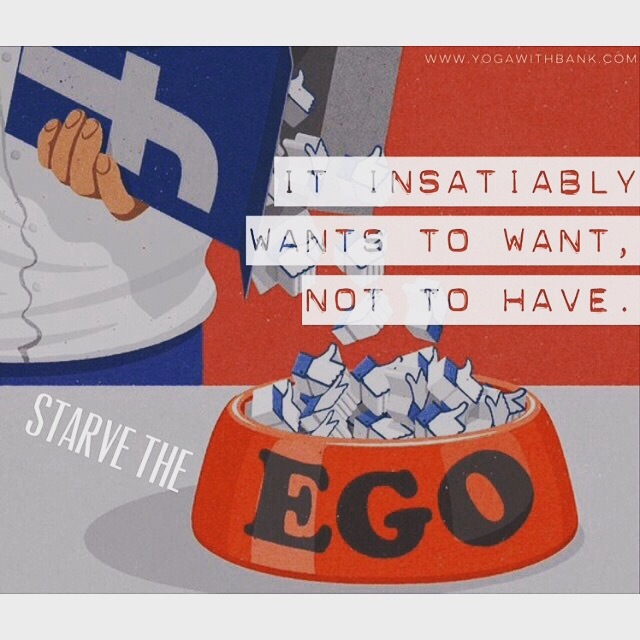 True nature of the EGO is that it wants to want but doesn’t want to have. 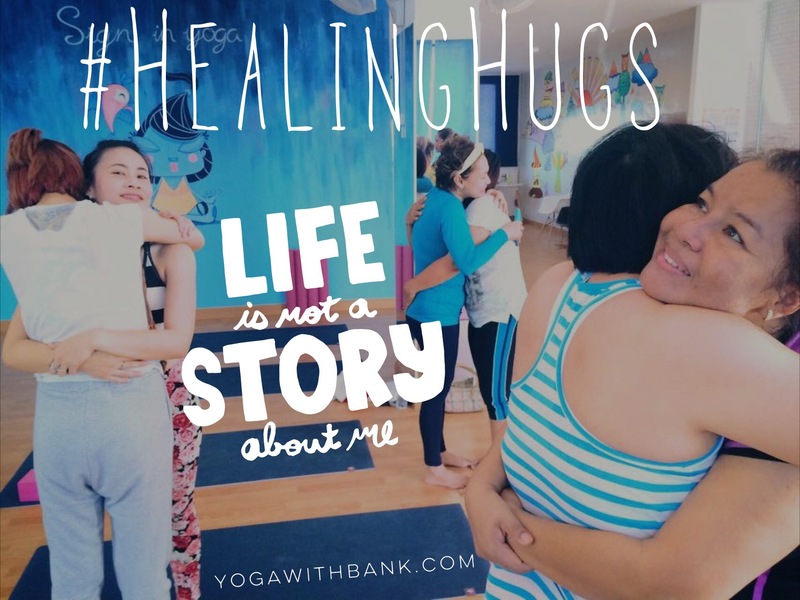 you know Bank, I’ve tried and tried and tried to understand the term Ego and it’s relationship with yoga and asana, and I don’t really get it… the deeper asana that we wanna go, means the more ego that we have??? may be you can teach me more about it next blog ?